Do you have questions about any of these features? RentalTrax rental software is "Cloud-Based" and our software management team handles all of the technical overhead and needs. 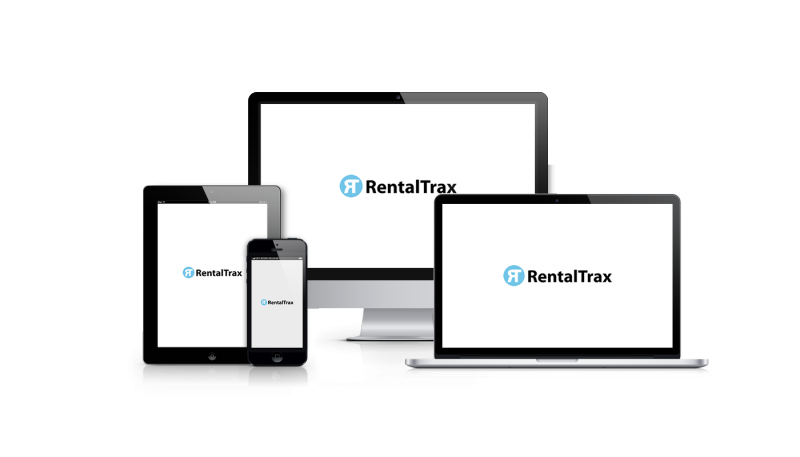 RentalTrax is an industry-leading web-based rental software features filled program (SaaS). It is a complete, "all in one" rental management program at a fixed low price. RentalTrax is constantly being updated and improved, and your data is kept safe by an always-updated backup. As a result of our dedication, the RentalTrax support team is always available to help and advise. 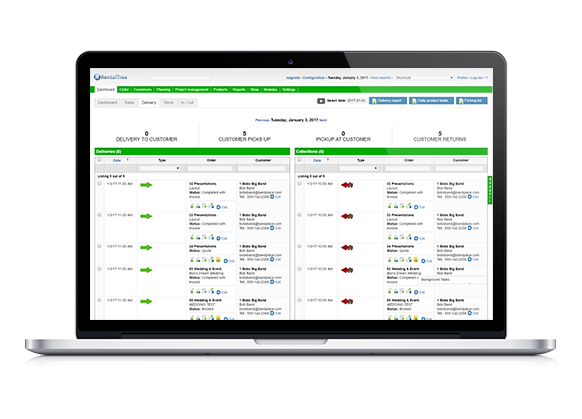 It is easy to manage customers, orders, communications, inventory levels and so much more. Powerful reporting tools give you insight and perspective on your business. Due to demand from our clients, we are always improving. RentalTrax also gives you tools you've never had before and we make it easy to market and produce more sales and rental orders from your existing user base. Rental Software Features must be designed to increase efficiency and productivity of your business. We have designed each rental software features from personal and professional experience. Powerful communication, marketing, and online selling tools are smart and effective ways to accomplish your goals! 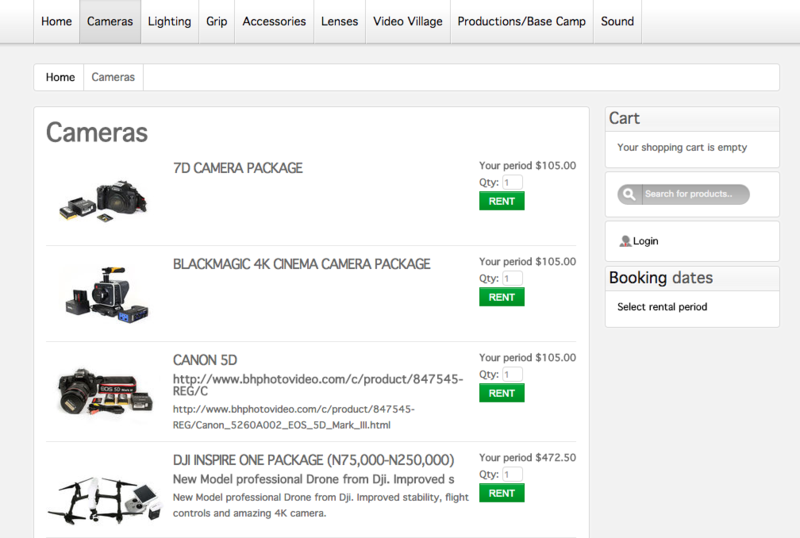 Adding a shopping cart to your business has never been easier. The online reservation tool by rentaltrax will allow your clients to book their rental directly online with complete inventory control. Contact us to get setup today! Texting is one of the most important methods of communication in todays’ marketplace. Now you can have rentaltrax automate text messages to your clients for easy communication. Adding this feature is quick and easy. Your equipment is valuable and should be taken care of. With the barcode module, you can take your inventory tracking to the next level. The barcode module offers serialised rentals, client tracking and more. Get started today. Does your business work with long term rentals or open ended bookings? The RentalTrax recurring billing module is a must. Allow your clients the confidence that they can use the equipment until the job is done, and rentaltrax will bill based on the cycle you choose. Get started today. Quickbooks by intuit has created one of the most powerful accounting software programs on the planet; and rentaltrax has gotten on board. Connect to your quickbooks online subscription and allow rentaltrax to manage the inventory, while quickbooks handles the accounting. 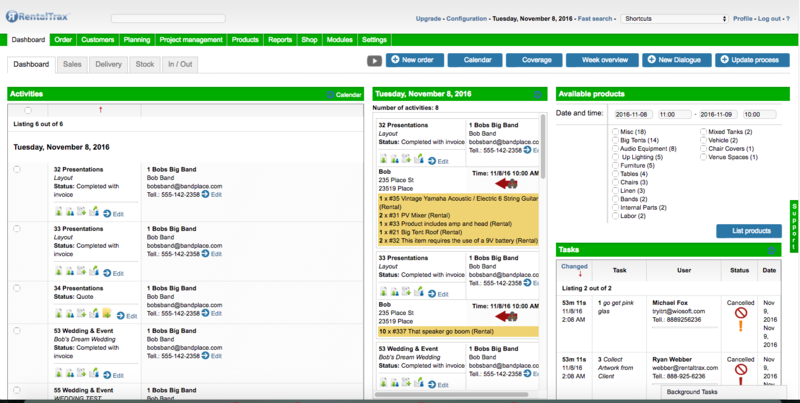 Adding the quickbooks module gives you much more control over your business. It is simple to have a complete overview of your customers and orders, on your rental products and more. With a just few clicks you have the full pictures of what products you have available for rental, you have created a professional confirmation message and have marked broken or non-working products as needing maintenance. You will never have any doubt about what is agreed on with a customer and what you need to pack and deliver. See a real-time picture off your rental business! View sales, statistics and create additional sales with ease. It is simple to see your revenue centers and to determine which products and customers your business most benefits from. To generate more revenue from your customers, we have made it easy for you to send out promotional e-mails with news, updates, special offers and more. RentalTrax gives you the ability to work proactively with your customers and you'll see sales increase as a result. RentalTrax is designed to grow with your business! It is easy to upgrade your RentalTrax plan and to add modules and functionality as needed. For example, many users choose to utilize the RentalTrax webshop which makes it possible for your customers to place rental orders online around the clock. Many RentalTrax users also love being able to automatically send out SMS reminders with our SMS module. The RentalTrax AutoMail module allows your business easily email customers with reminder two days prior to pickup or five days after with a link to a follow-up survey. RentalTrax is a complete, out of the box rental software solution, designed to make it easy to run a rental business and give your customers a professional experience.